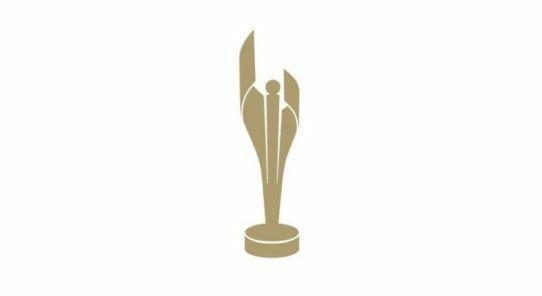 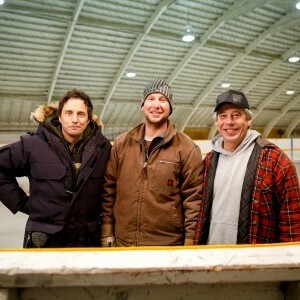 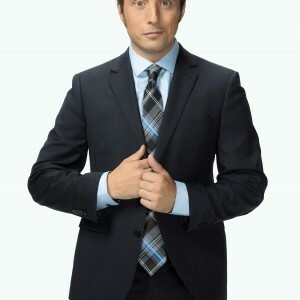 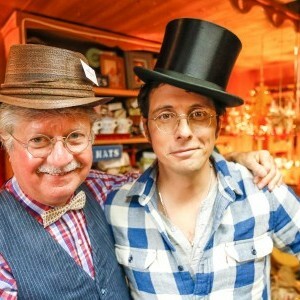 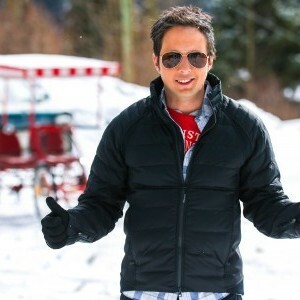 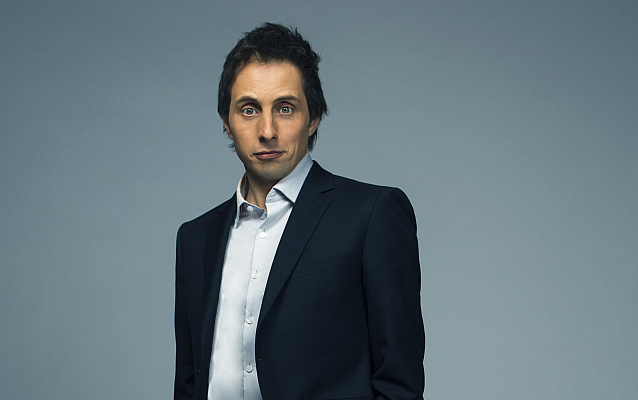 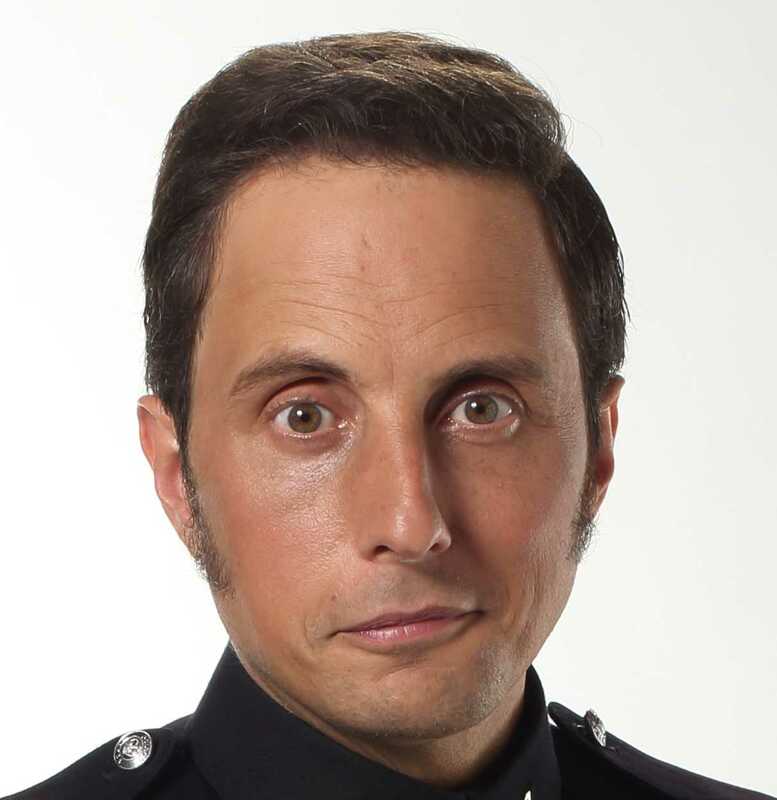 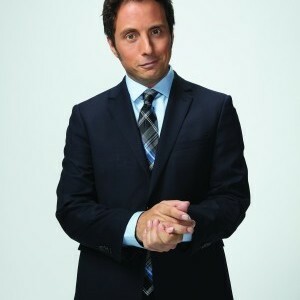 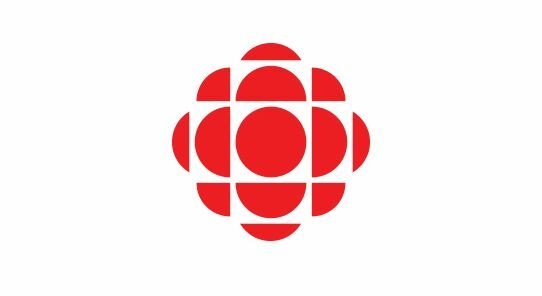 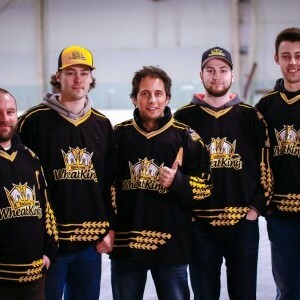 Award-winning CBC original series STILL STANDING follows Canadian comedian Jonny Harris (Murdoch Mysteries) as he sets off across the country to discover the hidden comedy in Canada's far-flung small towns. 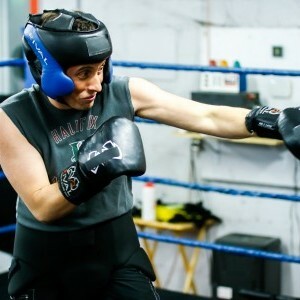 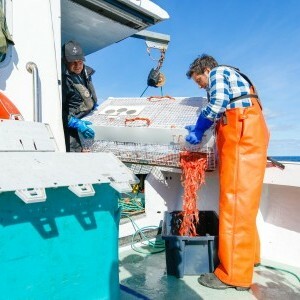 Each week, Jonny takes a hilarious and heart-warming journey to find humour in the unlikeliest of places -- small towns on the ropes. 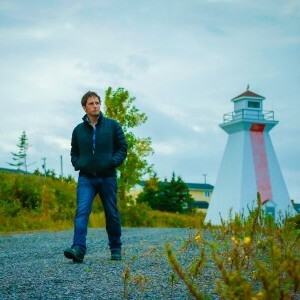 After immersing himself in the lives of local characters and unearthing the tall tales in these tiny towns, Jonny delivers a rousing original stand-up comedy routine -- a toast, not a roast -- for the whole community. 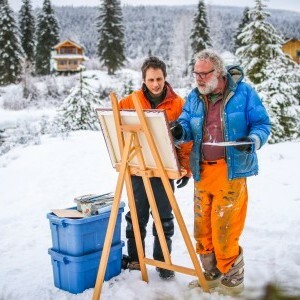 From coast to coast to coast, STILL STANDING showcases Canada's vast beauty and highlights the country's unique and diverse characters. 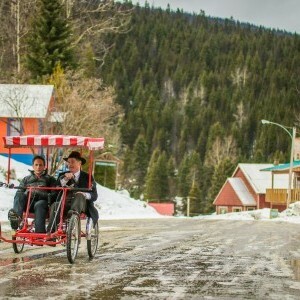 Viewers ride shotgun with Jonny on the ultimate cross-country road trip.